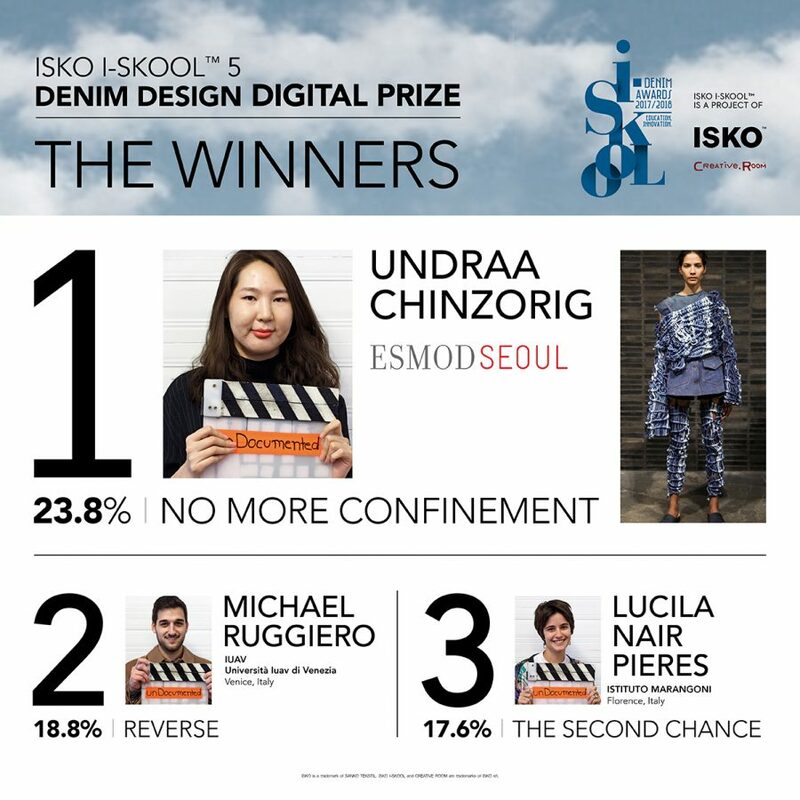 ISKO I-SKOOL® 5 presents the winners of its Denim Design Digital Prize. 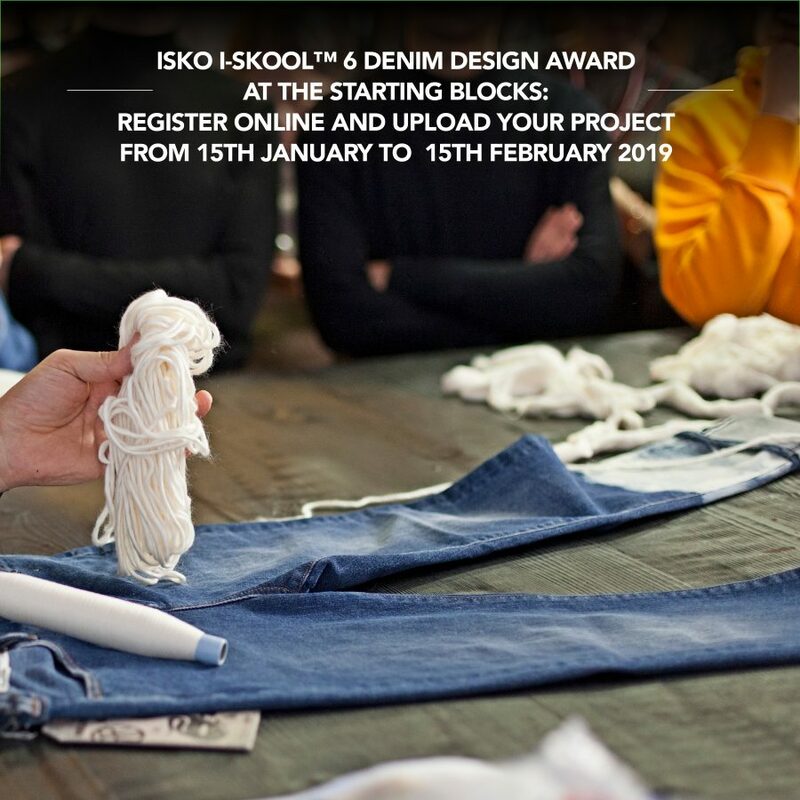 The fifth edition of ISKO I-SKOOL® has now closed its very last phase: the Denim Design Digital Prize. 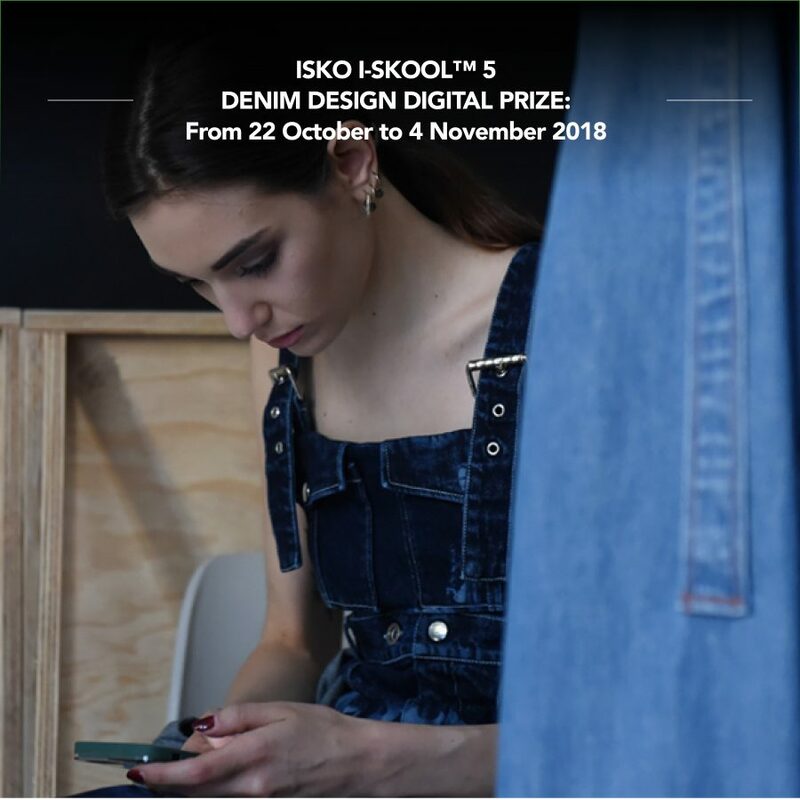 The online contest started on October 22nd and officially ended on November 4th, with the announcement of its three winners. 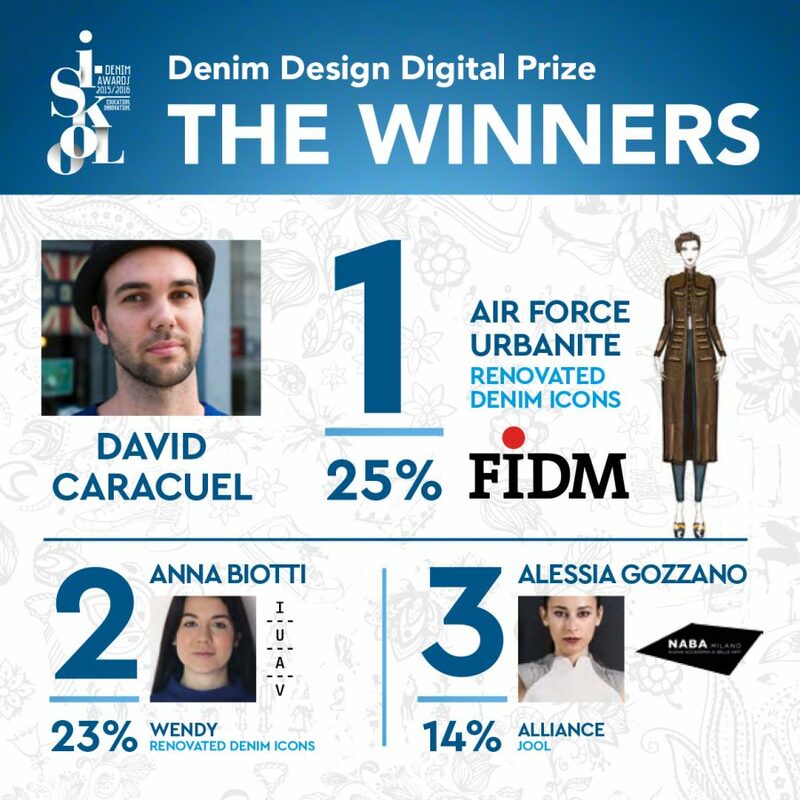 Sportswear International “unveils” ISKO I-SKOOL™ Denim Design Digital winners, reporting on the unique Digital Prize, held on ISKO I-SKOOL™ Facebook Page. 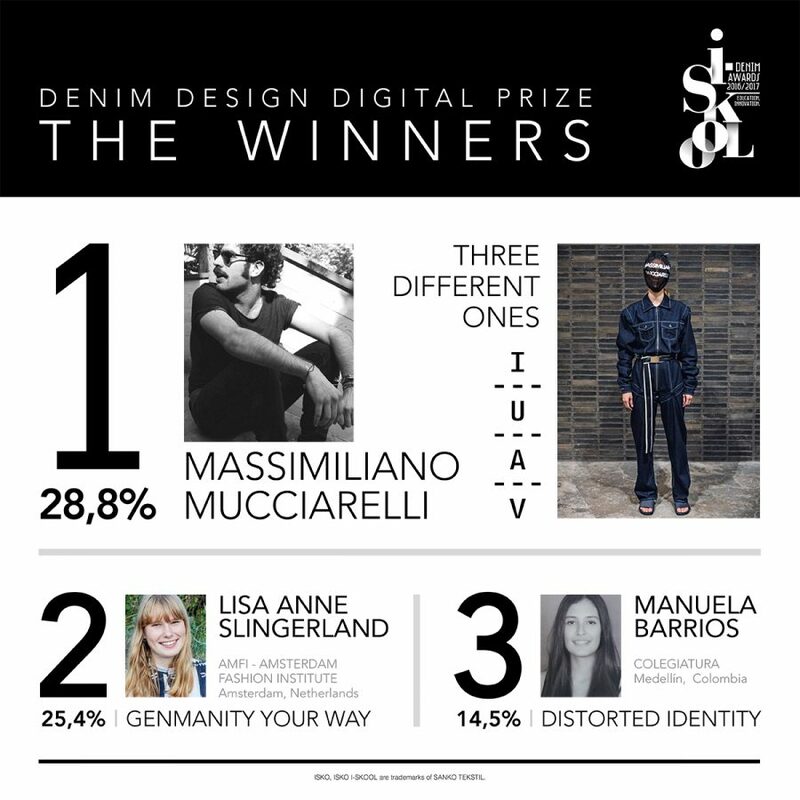 The Denim Design Digital Prize proclaims its three winners and makes a leap forward in social audience and engagement. Voted by the Facebook users, the three winning students will receive special prizes to support their efforts to develop creativity.